Put away the foam rollers and massage balls. 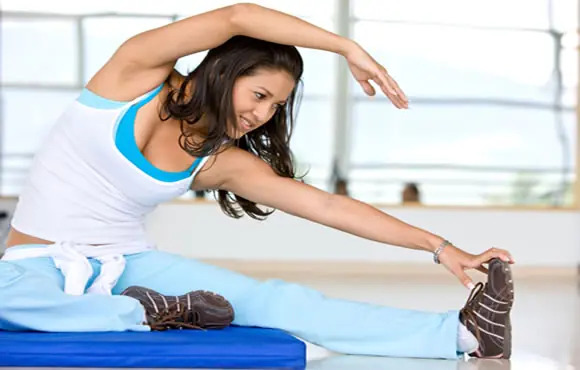 Loosen your tight IT band with these yoga poses and stretches instead. Common excuses like, "I don't have time to stretch" or "I'll stretch later" leave many hurt and in pain. Prevent injuries with these simple static stretches. 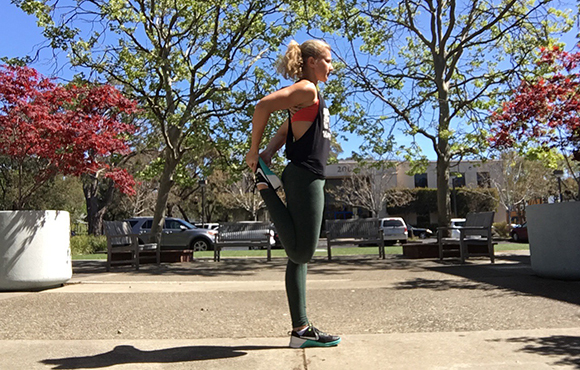 Throw out your excuses and get stretching with these simple static moves that prevent injury and keep you healthy and strong.